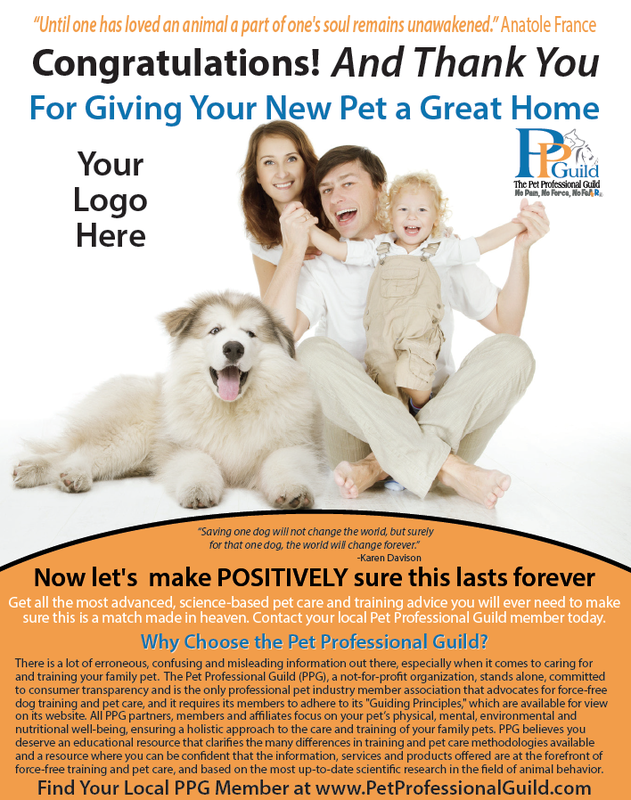 In association with member Melanie McKeever, PPG has released some new marketing collateral to help members working with rescue groups and shelters promote the force-free philosophy. You can order artwork from the PPG store and have your own logo printed on it. Material available includes an 8.5 x 11 flyer in black and white or color for home printing, as well as a postcard and a book mark. Log in to the members area of the website and scroll down to "Rescue Handouts." If you have an idea or there’s something you need, or you’d like to see from PPG, don’t hesitate to let us know. As a member-centric organization, we always like to hear your views and take them on board. Doggone Safe, an independent non-profit organization specializing in educational initiatives for the purpose of dog bite prevention, and now under the PPG umbrella, has relaunched its flagship Be A Tree program. 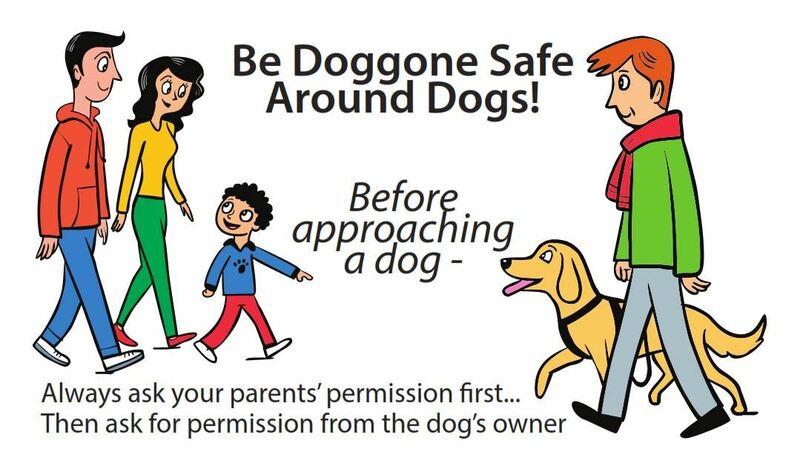 The program teaches school-age children a simple but effective way to behave if ever they feel threatened or uncomfortable with a dog, as well as how to read dog body language so they can stay safe around both their own and unfamiliar dogs. 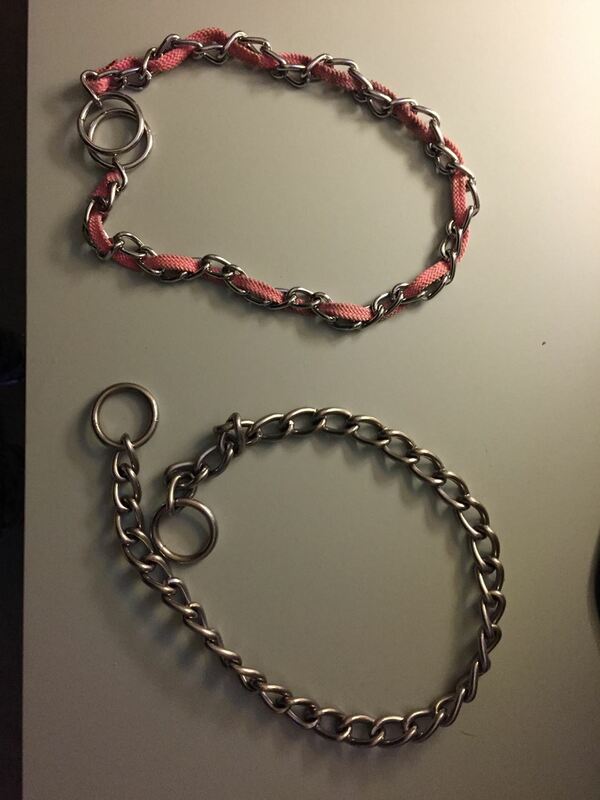 Congratulations once again to Erika Gonzalez of From Dusk Till Dog LLC in Mantua, New Jersey for swapping two choke chains (photo, left) and earning the title of Project Trade Ambassador for February 2017. 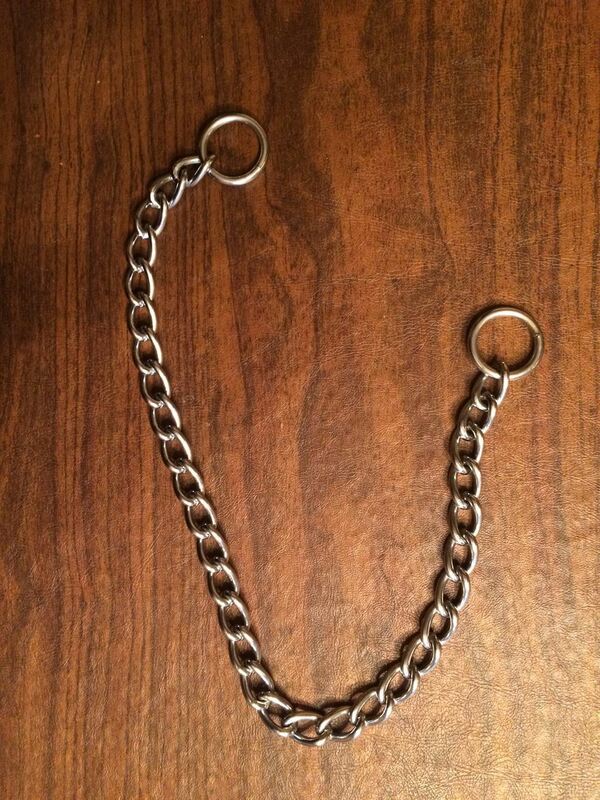 Congratulations too to William Giese of By My Side Dog Training in St. Louis, Missouri for collecting one choke chain (photo, right). Project Trade is PPG's advocacy program whereby members offer service discounts in exchange for aversive training gear. 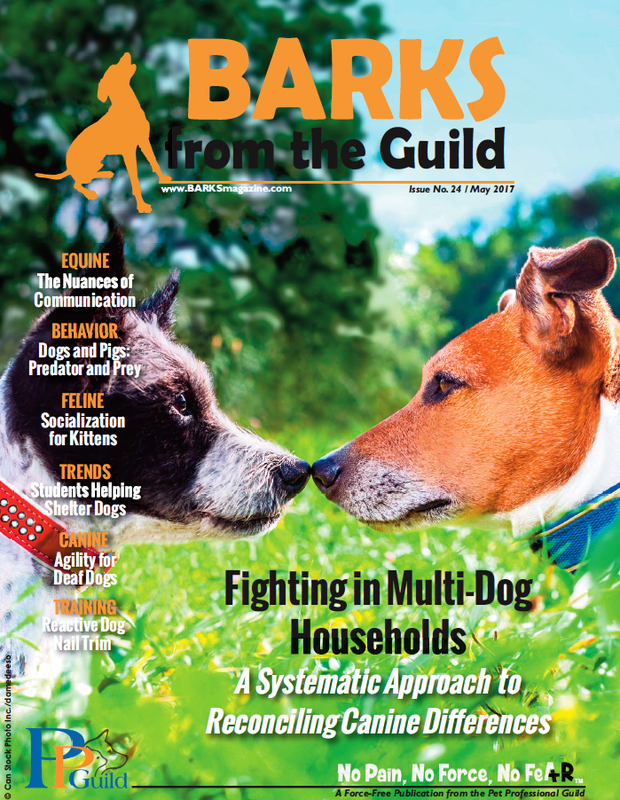 There's still time to order your very own printed copy of the May 2017 issue of PPG's trade publication BARKS from the Guild. 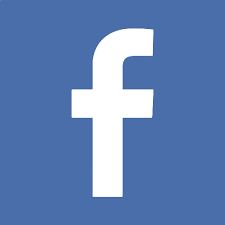 BARKS is also on Facebook. Every day excerpts from current and upcoming articles are published, as well as the latest PPG blog posts. Give us a "like" and come join the discussion. If you would like to write for BARKS, either as a regular contributor or have a one-off article you'd like to submit, please email the editor, Susan Nilson. Find back issues of BARKS and read any article, blog or press release, as well as a host of scientific studies/educational resources in the PPG Archive. A new leadership team has taken the helm at PPG Australia (PPGA) with Barbara Hodel as president and Louise Newman as vice president. “Both Louise and I look forward to taking PPGA to the next level and would like to thank outgoing president, Stephanie McColl, for getting our organization up and running over the last couple of years,” says Hodel. 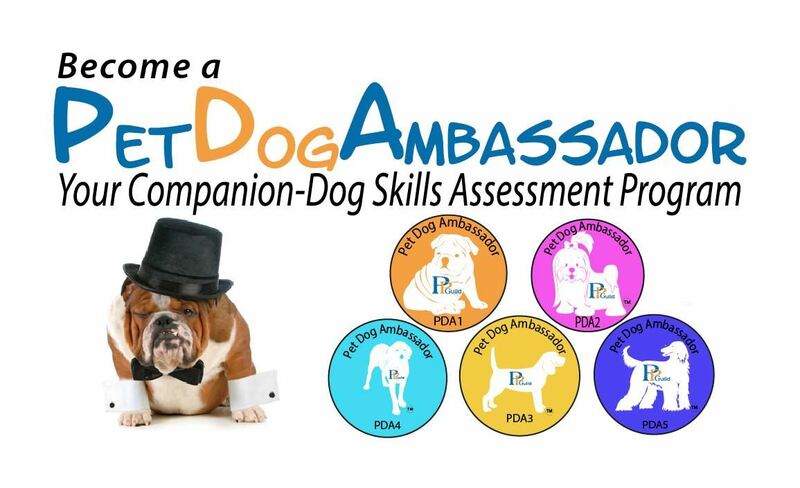 Pet Dog Ambassador (PDA), PPG's five-step credentialing program, has reported a successful first 12 months and now plans to tweak the program at levels 1, 2 and 3 based on user feedback presented at PDA's annual program annual review. Changes will take effect on May 1, 2017 and all supporting documents and guides will reflect the changes. PPG will be getting more technical at its 2017 summit and provide the daily schedule, details of presenters, session titles and descriptions, meal breaks, events and much more in one great app! You can download it as soon as you register. 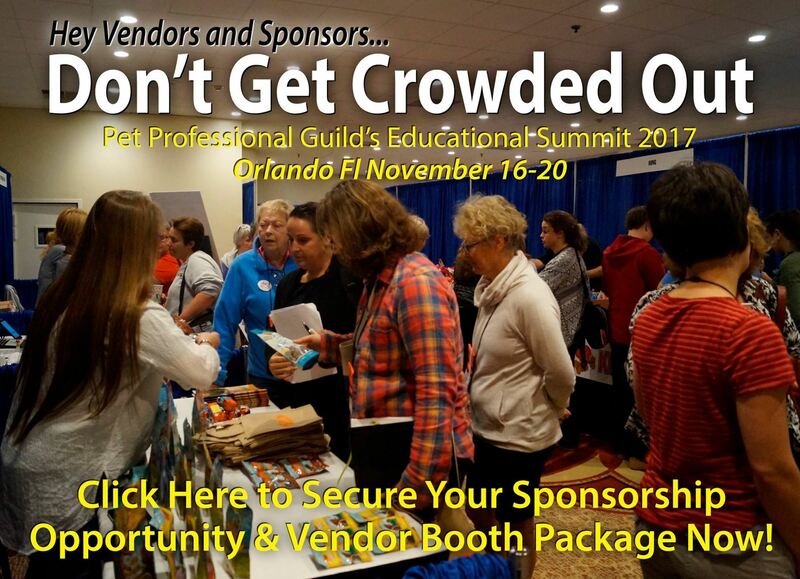 The summit takes place in Orlando, Florida at the Sheraton Lake Buena Vista Resort on Thursday, November 16 to Monday, November 20, 2017. There are three value package options available: the Great Dane, the Golden Retriever and the Border Terrier. If you register for the all-inclusive Great Dane package, you can take advantage of an early bird special that offers an interest-free financing plan. PPG has negotiated competitive rates at the resort during the event, as well as three days before and afterwards. Attendees can also schedule a one-on-one in-person sit down with the Dog*tec business coaches. 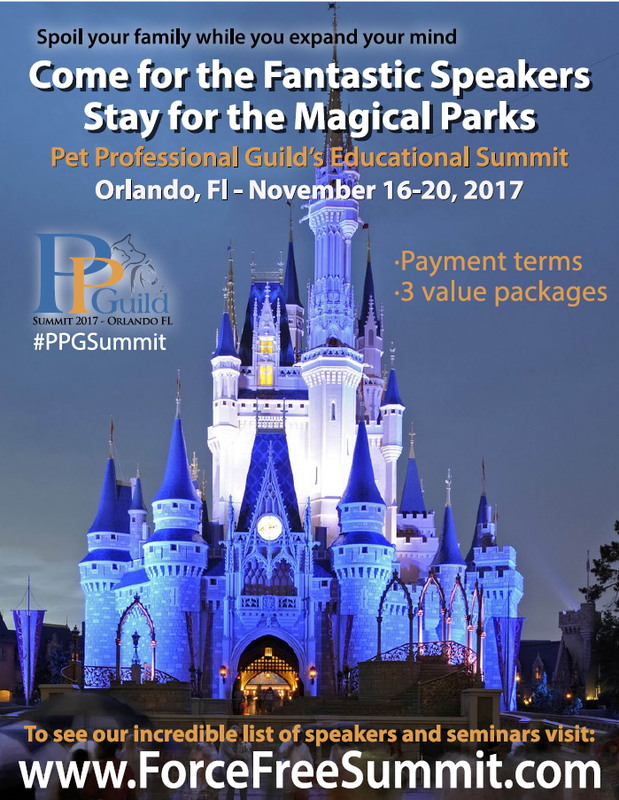 PPG's 2017 summit has some great vendor and sponsorship opportunities - consider sponsoring the gala dinner, the official event T-shirt, the lanyard, the official summit guide, or a tea and coffee break. Or, for just $300, you can get your company's name in the spotlight with an insert into the official swag bag. Don't miss out on these fabulous opportunities! To help improve the relationship people have with their dogs, The Academy for Dog Trainers, the Humane Rescue Alliance, The Bark magazine, and PPG teamed up at the end of March to launch iSpeakDog, a global campaign and website designed to educate people about dog body language and behavior. Join PPG All About Cats on Facebook to learn all about cat behavior and ask questions on anything feline related. Recent topics of discussion have included enrichment at feeding time and the toxicity of lilies. If you are working in equine behavior or wish to learn more about it, you are invited to join PPG All about Horses which is just starting up and currently discussing different training methods for horses. Wednesday, April 19, 2017 - 4 p.m. (EDT) with guest Veronica Boutelle. Topic: Profitable Puppy Programs and Simple Things You Ca Do to Make More Money. Sunday, May 7, 2017 - Noon (EDT) with guest Emily Cassell. Topic: Pocket Pets in the Home: housing, nutrition, and myths about pets such as rabbits, hamsters and guinea pigs. 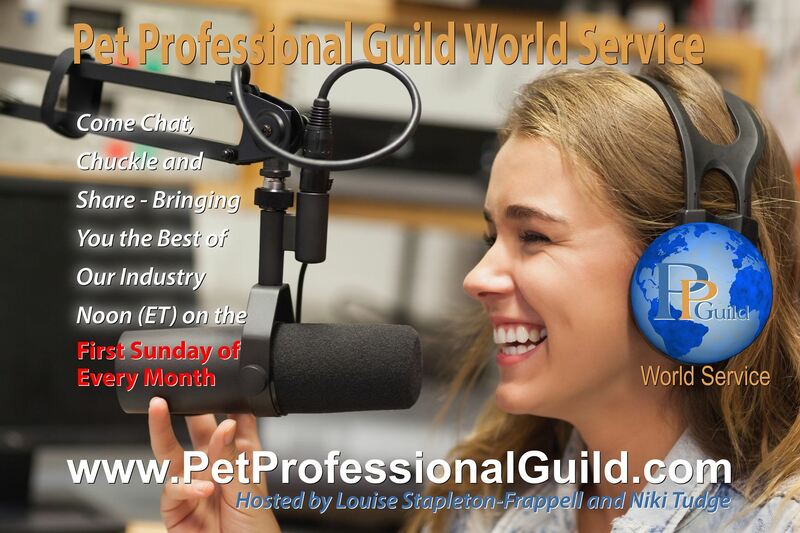 Listen to Debbie Revell discussing the Emotional Roller Coaster of Dog-Dog Reactivity on April 2, 2017. Thursday, April 20, 2 p.m. (EDT): Behavior Consulting and Declawed Cats presented by Jacqueline Munera. Friday, April 21, Noon (EDT): Incredible Tricks Through Shaping Part 4/6 -: Teach Your Dog to Cross Their Paws presented by Mariah Hinds. Monday, May 8, 7 p.m. (AEST): Living With a Teenage Dog presented by PPG Australia. Friday, May 12, Noon (EDT): Incredible Tricks Through Shaping Part 5/6 - Teach Your Dog to Sit Pretty and Beg presented by Mariah Hinds. PPG is offering selected webinars at a discount this month (discount valid till April 30, 2017).